Discover the best Web sites for you and your family’s well-being while traveling! The Internet Guide to Travel Health is your one-stop resource for when you need authoritative, reliable, and up-to-date information for preventing or dealing with illness and injury while traveling in the United States and abroad. For persons traveling near or far, this useful, easy-to-consult guide identifies dependable Web sites with advice, tips, and accurate facts on health issues that can affect your travel plans. You’ll save time and effort when researching the planning, preparation, and preventive measures necessary to stay healthy while traveling. In the Internet Guide to Travel Health, you will discover a wealth of information for maintaining your health and safety throughout your trip. This book offers you Web sites to keep you informed on the latest life-threatening situations occurring throughout the world, such as disease outbreaks, epidemics, and natural disasters. With Internet addresses for what health documents to keep with you at all times, how to find doctors and clinics at your destination, and even what to do in case of a death far from home, this informative guide helps you stay organized, even in an emergency. In addition to the Web site listings, the Internet Guide to Travel Health provides numerous screen shots of key Internet resources and an understandable glossary of health- and Internet-related terms. 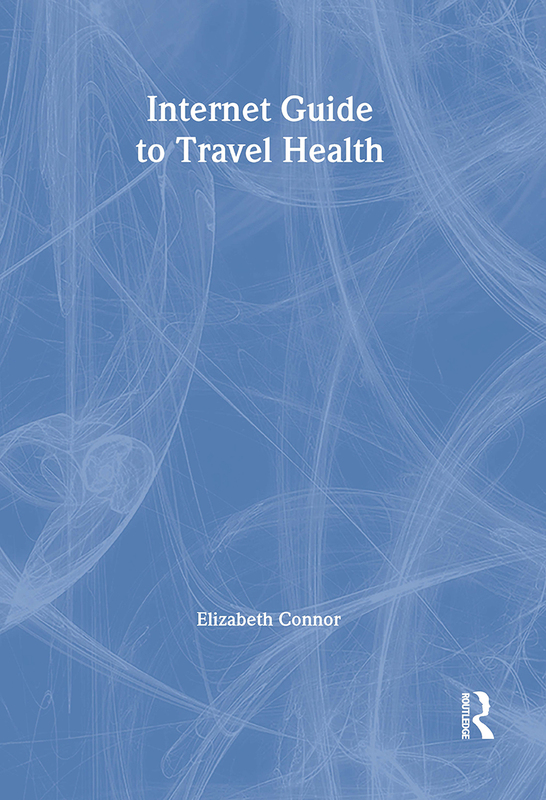 With the myriad of health and safety risks associated with traveling both nationally and internationally, this book is essential for vacationers, business travelers, explorers, and health care professionals who want to stay informed and prepared.